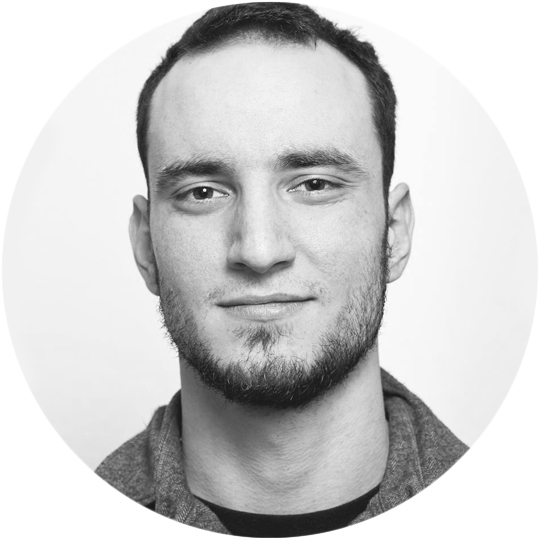 Wich Research Lab > Team > Benjamin joins our team – Welcome! New diploma student joins the group. Benni will work on his thesis to finish his Diploma of Biomedicinal Chemistry at the University of Mainz. As an avid fan of comics we anticipate that he absorbs some of the superpowers and funnels them into his work on biodegradable nanoparticles for the safe transport of Kryptonite RNA/DNA.